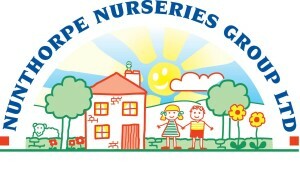 Poppets Children’s Day Nursery is situated within the Children’s Centre next door to the primary school in Park End. 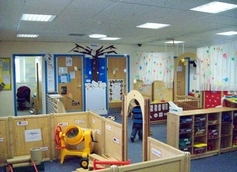 The nursery is equipped with age specific play and learning resources maintaining an environment where children can exercise their learning and imagination while also having fun. The Nursery is lead by Lesley who is very passionate about her role and has a friendly committed and passionate team that are trained in all areas of the Early Years Foundation Stage. 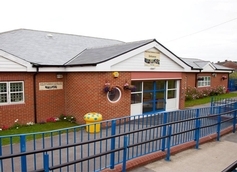 (EYFS) The focus is on providing quality, outstanding childcare and education making ensuring all children’s learning needs are catered for. The nursery staff inspire children to develop in all areas of learning giving them the best possible start in life. Lesley and her lovely team look forward to welcoming you to their nursery.